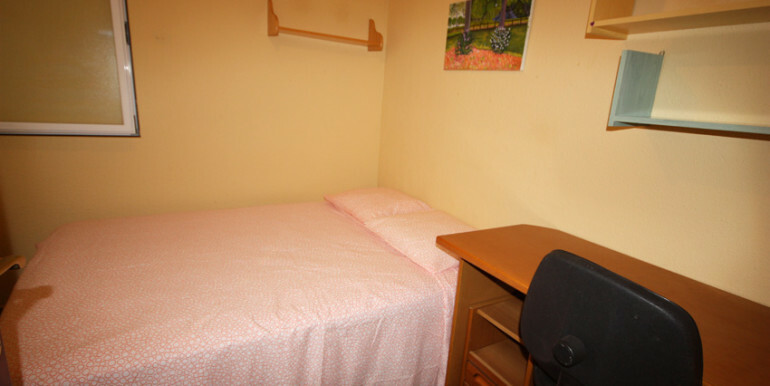 Interior room, absolutly quiet room. 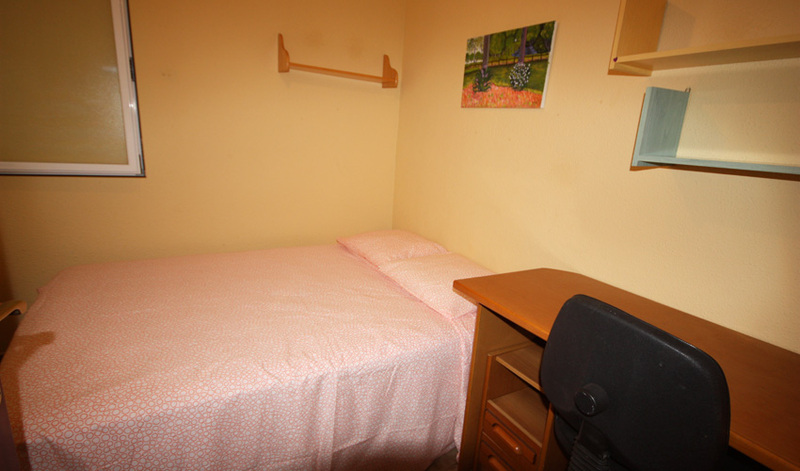 It has a 1’35m bed, desk with chair and closet. 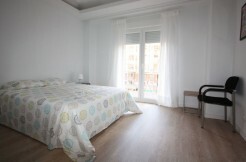 85 square meters flat, 4 bedrooms, 1 bathroom, heating and big living room. 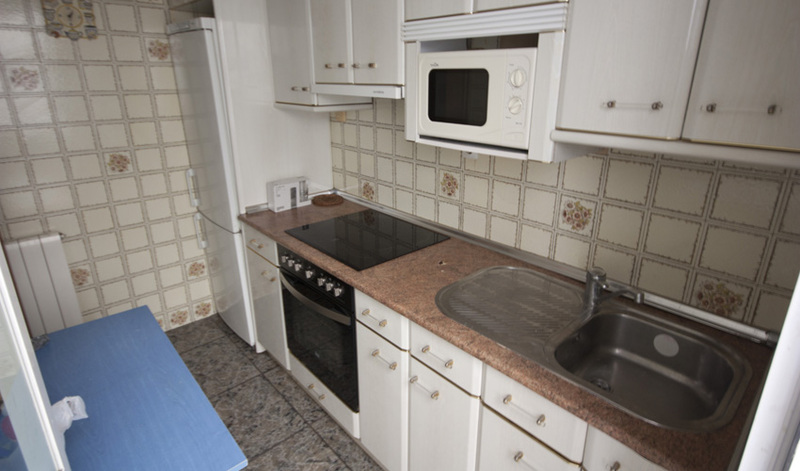 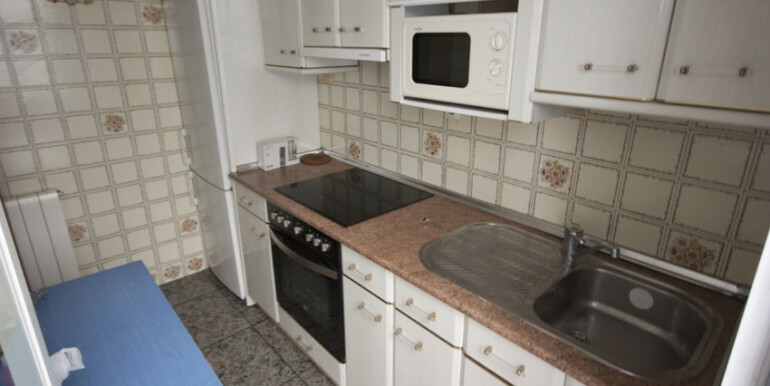 Fully equipped kitchen (washing machine, oven, fridge, freezer, dishes, glasses, frying pans, sauce pans, cutlery, etc). 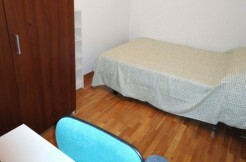 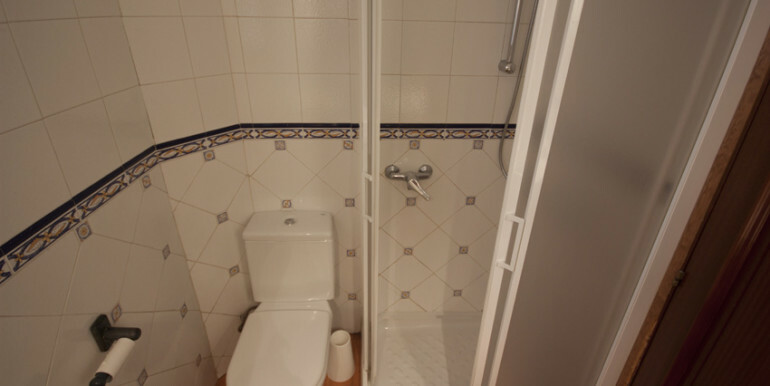 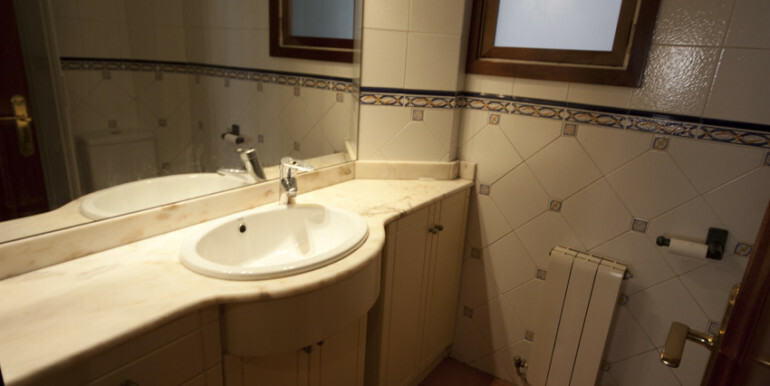 Very god flat, perfect location no matter which Faculty you go to, parcialy rebuilt in 2014 with high quality materials. 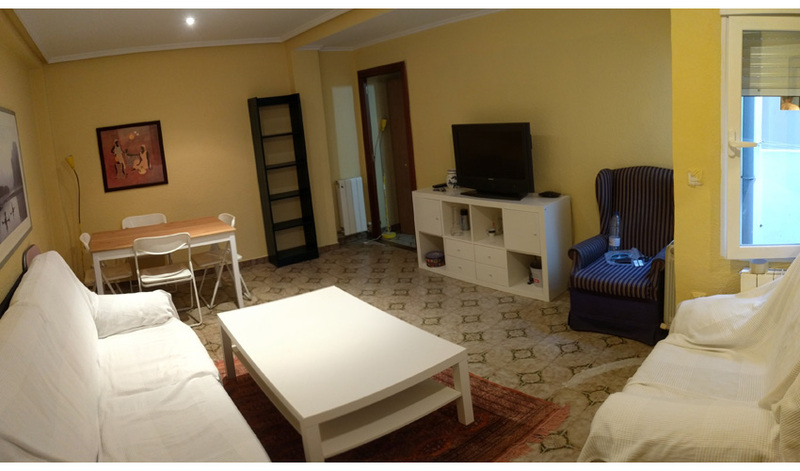 In less than a 10 minutes’ walk you will be in main Campus in Plaza San Francisco and in all parts of city center ( Bar, pub and nightclub Zone) . 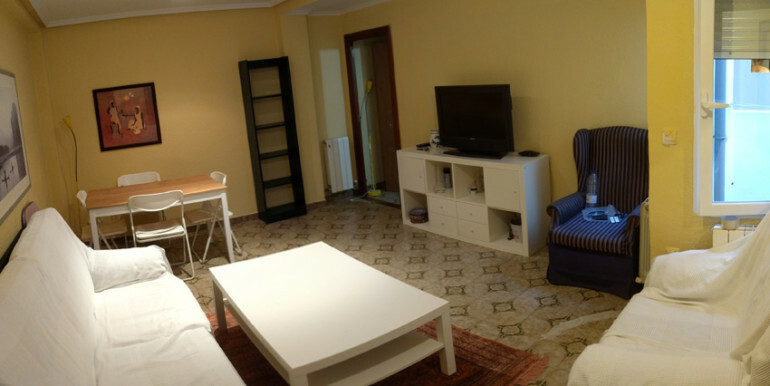 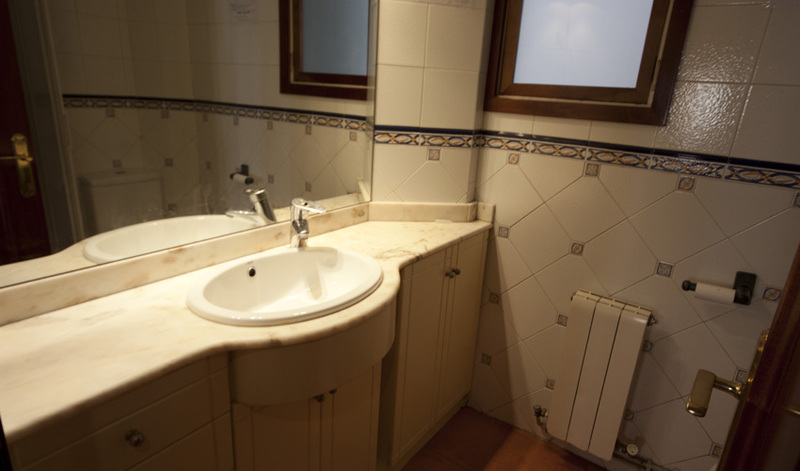 Flat is 100 meters from “Facultad de Economía y Empresa”, 100 meters from Tram stop (Campus Río Ebro), 100 meters from the main bus stop of San Jorge University.